Tired but so, so inspired. Five words that sum up our post-Thought Bubble feelings here at Broken Frontier Towers. B-Fronts hit T-Bubs (did I really just type that?) 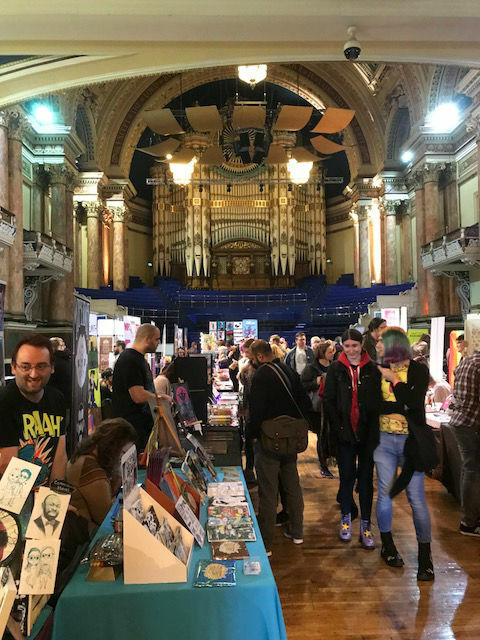 in Leeds this past weekend for the UK’s largest celebration of the medium in all its wondrously diverse forms. 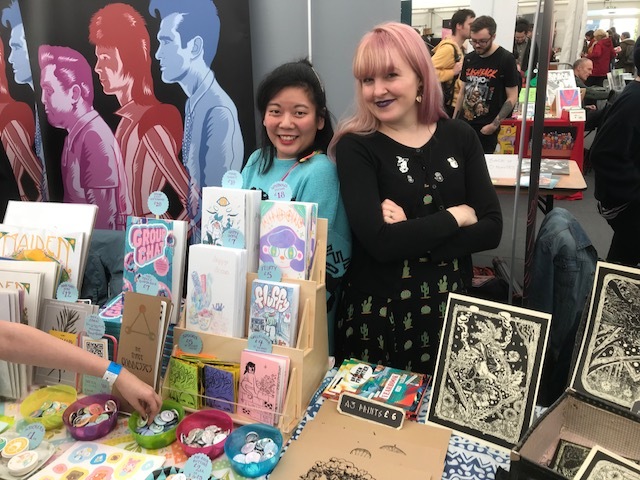 From super-heroes and cosplay, to big name artists and newbie small pressers, through to self-publishing and altcomics fare Thought Bubble is a festival that – however trite this may sound on first consideration – genuinely has something for everyone. I’m not going to attempt to give you a considered breakdown of the festival’s strengths this year simply because I can only respond to it on a directly experiential level. 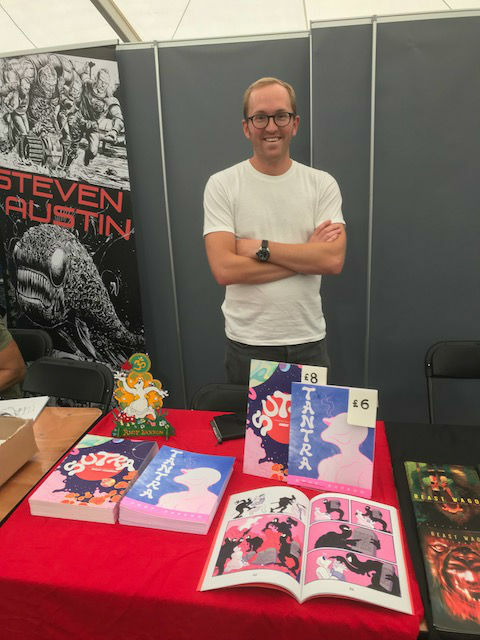 From a BF perspective Thought Bubble is always about catching up with as many people as possible, and looking out for exciting new talents and worthy new projects to cover. But sometimes a scrapbook approach to an event and a selection of appropriate imagery can speak far more eloquently and intimately than any clinical analysis would. So here’s some, admittedly occasionally self-indulgent, highlights of our TB weekend here at BF. 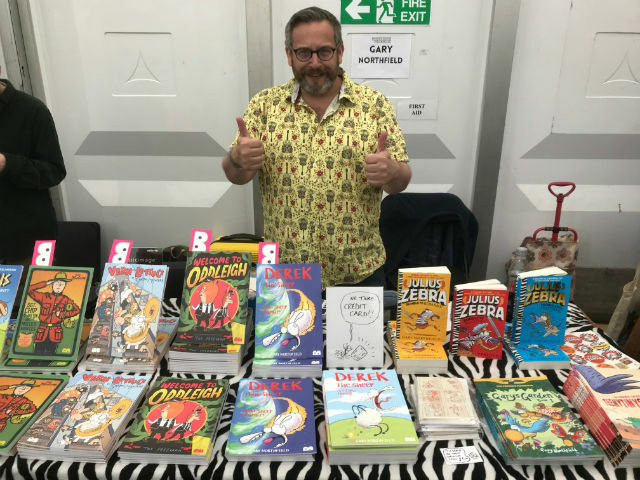 We were, of course, well-prepared for the frankly astonishing number of debut books at the festival this year. 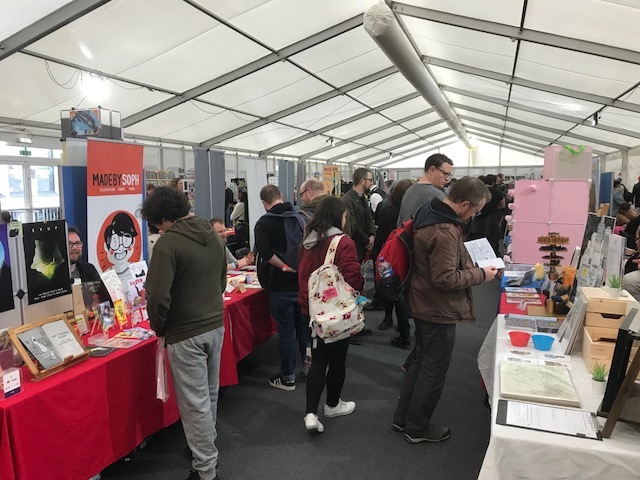 We received 125 review requests for Thought Bubble this year and managed to get coverage of 24 of those up on the site in the fortnight beforehand. 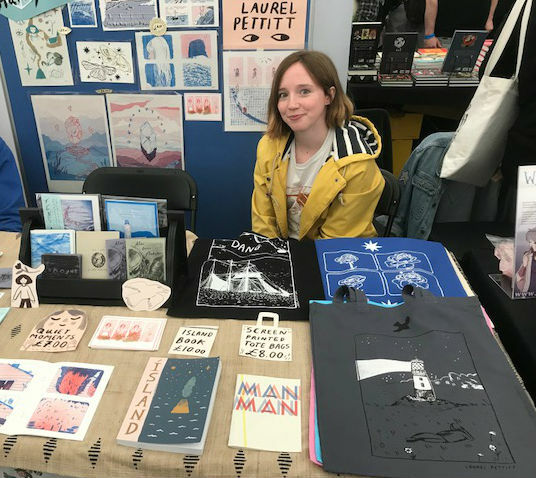 You can check out all our pre-Thought Bubble coverage here. Apologies to those we couldn’t get to – the standard was incredibly high and undoubtedly some of those comics we didn’t have time to review pre-TB will get their moment in the weeks to come. 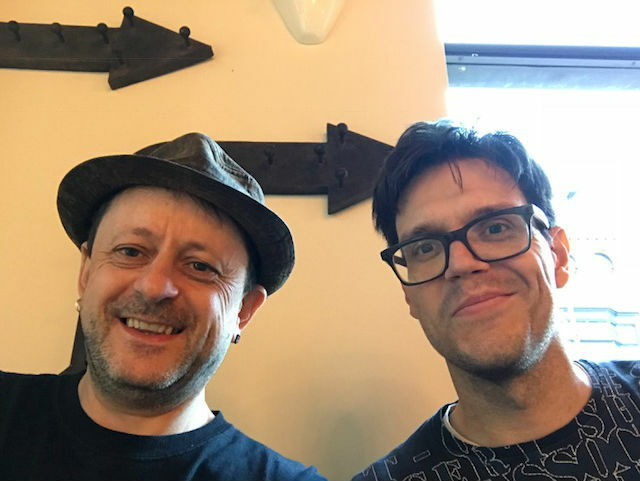 In terms of personal significance for us here at BF it was a most memorable weekend for being the first time current site owner and Editor-in-Chief Andy Oliver (yes that’s me) had seen Broken Frontier founder Frederik Hautain since he stepped back from BF last year (above). A kind of comics commentary “Flash of Two Worlds” moment for sure. 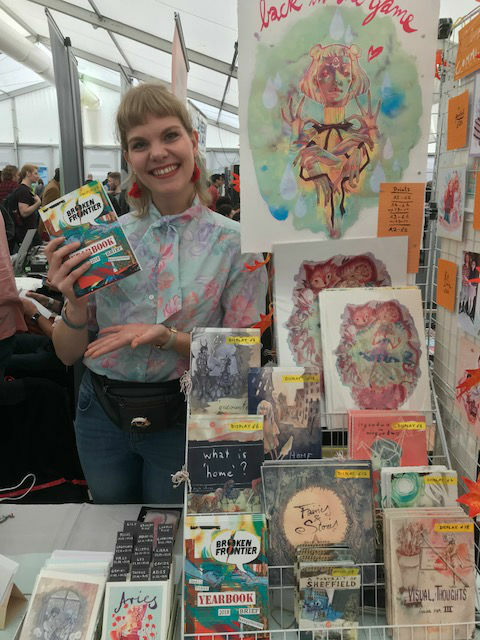 Friday night was notable for the Travelling Man-hosted Avery Hill Publishing launch of Katriona Chapman’s Follow Me In (our debut ‘Graphic Novel of the Festival’) and Kristyna Baczynski’s Retrograde Orbit (below). 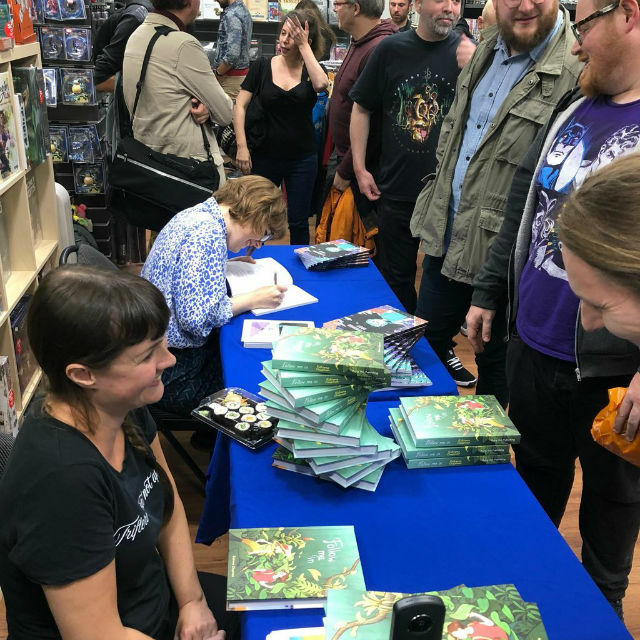 We’ve been following AHP since their very earliest publishing days of zines and enthusiastic but raw comics anthologies, and the weekend certainly provided more than one moment to reflect on their truly remarkable success story over the last several years. With Tillie Walden’s On a Sunbeam also debuting from Avery Hill at Thought Bubble it underlined what we’ve been saying since January here at BF – 2018 will undoubtedly be seen as their strongest year yet. 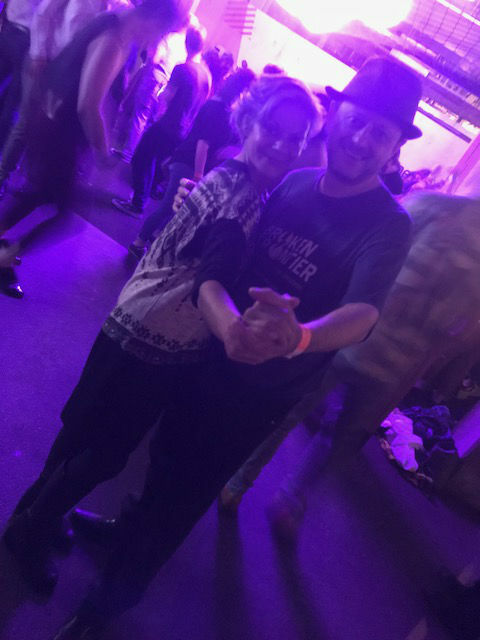 Andy Barron brought his world of OM to Leeds this year! 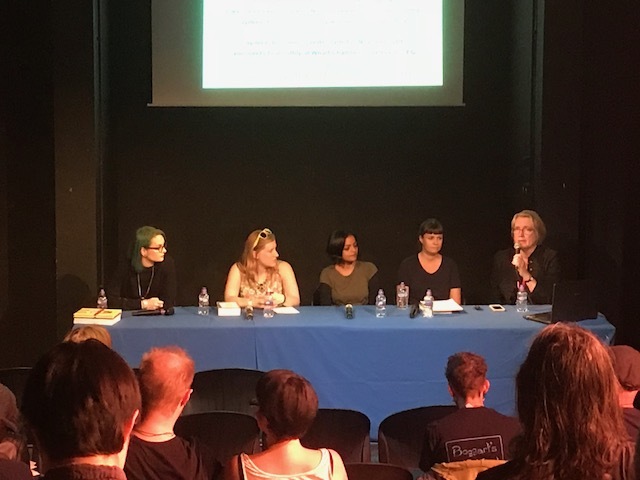 BF team members were out in force in Leeds in force with our Holly Raidl joining the efforts of the always appreciated Redshirts and Jenny Robins speaking about her Myriad First Graphic Novel Competition-winning work on the Laydeez do Comics panel with Kate Brown, Priya Kuriyan, Katriona Chapman and Louise Crosby (below). 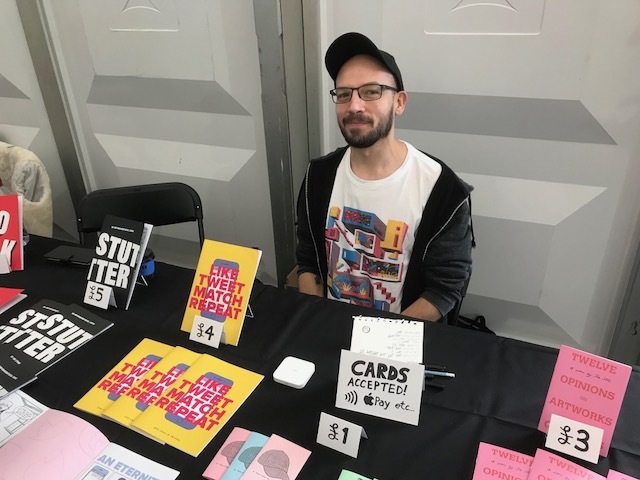 And we were delighted to get positive feedback on the site’s small press coverage from so many readers – including some from as far afield as India and Australia.